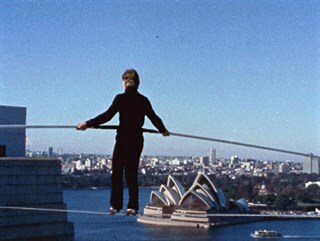 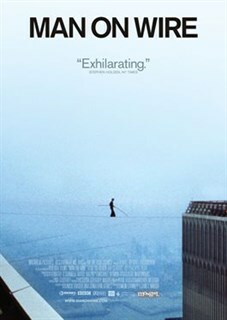 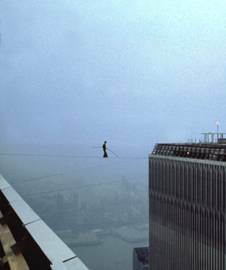 Philippe Petit in MAN ON WIRE. Photo courtesy of Mongrel Media. 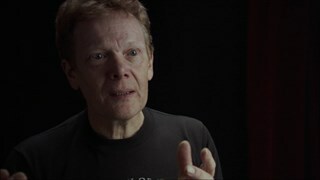 Director James Marsh. 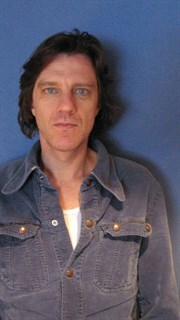 Photo courtesy of Mongrel Media.